Hand Drawn Vector Abstract Creative Happy Easter Greeting Illustration With Abstract Brush Painted Textured Eggs In Pastel Colors Isolated On White Background. Easter Spring Decoration Background. Royalty Free Cliparts, Vetores, E Ilustrações Stock. Image 95770450. 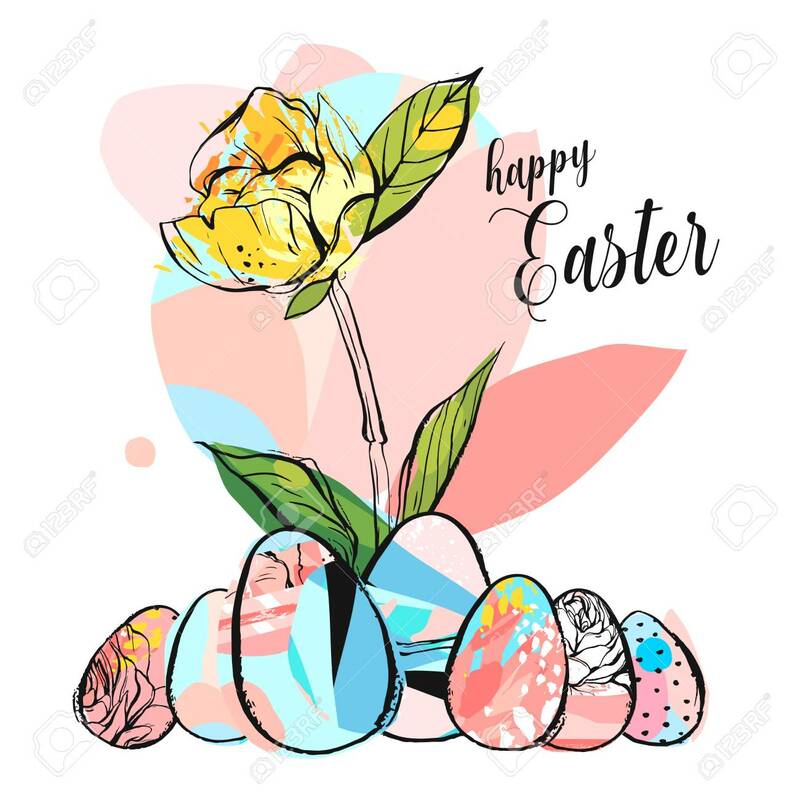 Imagens - Hand drawn vector abstract creative Happy Easter greeting illustration with abstract brush painted textured eggs in pastel colors isolated on white background. Easter spring decoration background. Hand drawn vector abstract creative Happy Easter greeting illustration with abstract brush painted textured eggs in pastel colors isolated on white background. Easter spring decoration background.